Laura P. Jungfleisch, 71, of Georgetown (Greene Twp. ), died Tuesday morning, October 23, 2018, while under the compassionate care of the staff at Good Samaritan Hospice, Beaver. Born May 20, 1947, in Boyd County, Ky., she was a daughter of the late Wert and Grace (Ison) Rigsby. A homemaker, Laura had attended the Parish Family of St. Blaise, Midland. Anna Taylor, age 90, of Aliquippa (Independence Township), died Wednesday, October 17, 2018, at Elmcroft of Chippewa. Born August 18, 1928, in Pittsburgh, the daughter of Peter and Agnes (Blateky) Korzen. A homemaker, Anna was a member of the Mt. Olivet Presbyterian Church. She was an avid and very good quilt maker. She, along with her late husband, had also raised peacocks and chinchillas. 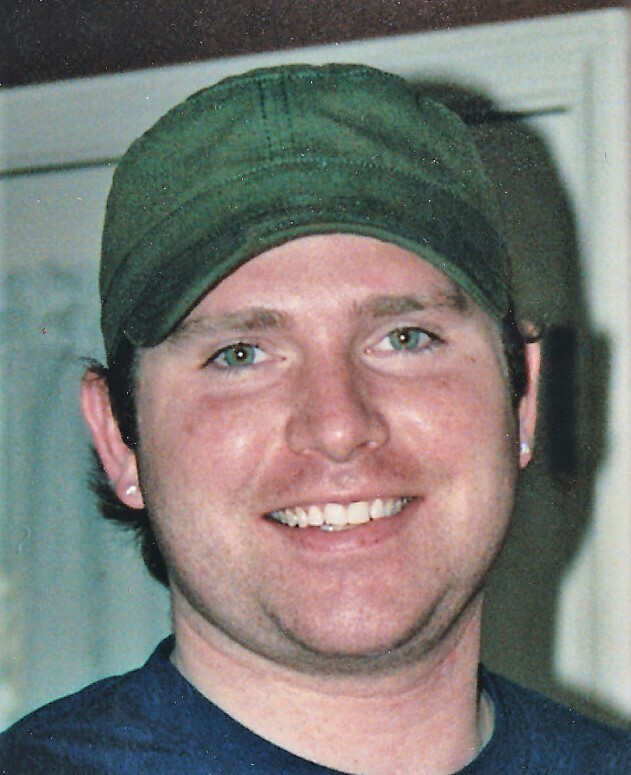 Douglas Paul Hankey, 40, of Clinton, Pa., passed away October 6, 2018, in his home, surrounded by his family and friends. 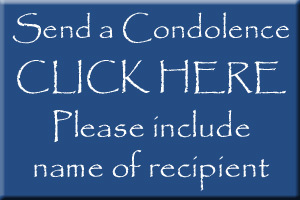 Virginia S. Hyre, 81, of Aliquippa (Raccoon Twp. ), died peacefully Thursday evening, October 4, 2018, at Good Samaritan Hospice, Beaver. Born January 3, 1937, in Pittsburgh, she was the last surviving daughter to the late Ralph L. and Lillian (Akerley) Marcus. 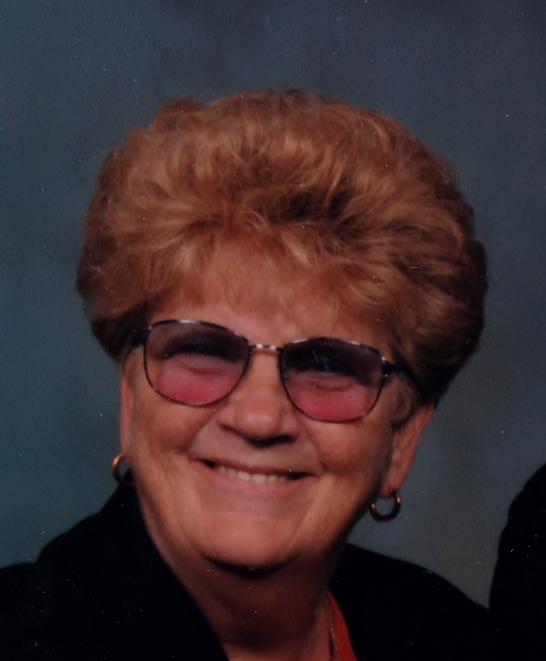 Carol Lea ‘Kay’ Nusser, 83, Georgetown (Greene Twp.) died peacefully in the comfort of her home surrounded by her family on Wednesday afternoon, October 3, 2018. Cary M. “Cud” Thomas, 83, of Aliquippa (Raccoon Township), died peacefully Sunday afternoon, September 30, 2018, in Good Samaritan Hospice Beaver.